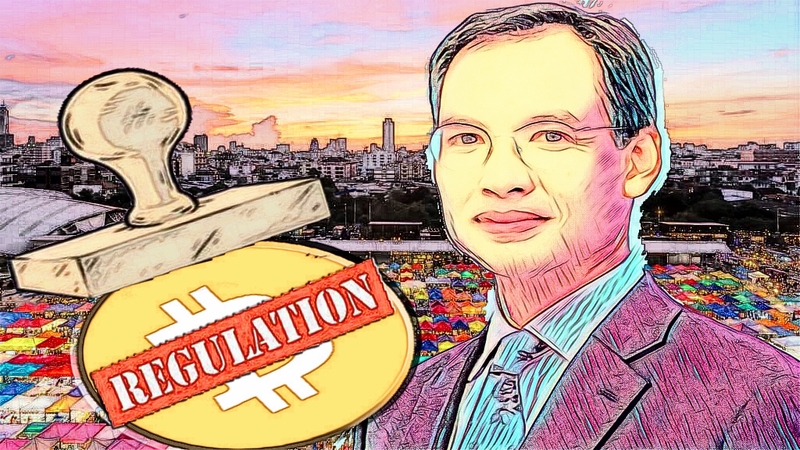 Korn Chatikavanij former finance minister of Thailand has recently come up to favor new regulation on crypto and ICO’s, He was country’s finance minister between the end of 2008 and mid-2011. Now, he has become the chairman of The Thai Fintech Association, In an interview last week that his organization supports the Thailand Securities and Exchange Commission’s plan to introduce dedicated rules for activities around the tech. His remarks came following a months-long open counsel period that was expanded twice past its expected date of January 22nd. One conceivable result of the audit procedure is a plan to apply existing “venture investment” guidelines to token sales, which would force capital necessities on those directing ICOs inside Thailand. Following the completion of the public consultation period and a joint meeting with government officials last Wednesday, state agencies in Thailand indicated they have agreed to enact a regulatory framework on cryptocurrencies and ICOs within the next month, as per the Post. Authorities have proposed such a course of events in past remarks to the media, including deputy prime minister Somkid Jatusripitak, who said in mid-February that new rules expected in coming weeks.